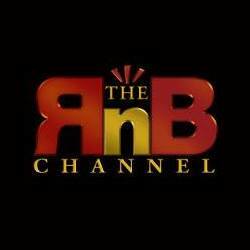 The RnB Channel US , online radio luisteren. Live! Your #1 R&B Music Internet Station!